Asian live dealer casino group Oriental Game has announced that they’ve signed a content supply deal with Habanero Systems, which will feature the company’s slots, table games, and video poker machines as a result. Oriental Game is known for their live dealer games, which include Sic Bo, baccarat, roulette, and more. The company has a deficiency in standard titles, hence the adoption of Habanero’s library. The games will include the slot machines and other standard casino games, which number in the 110 range. 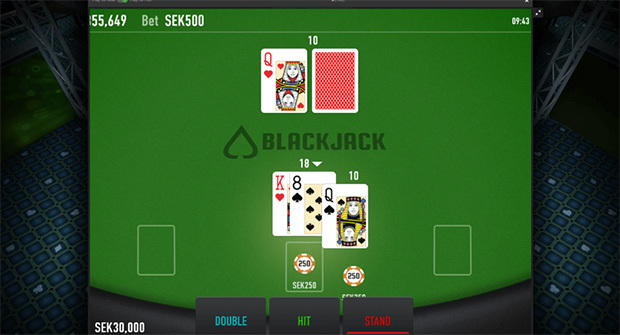 Habanero has three blackjack games, which includes standard blackjack, three hand blackjack, and Double Exposure. 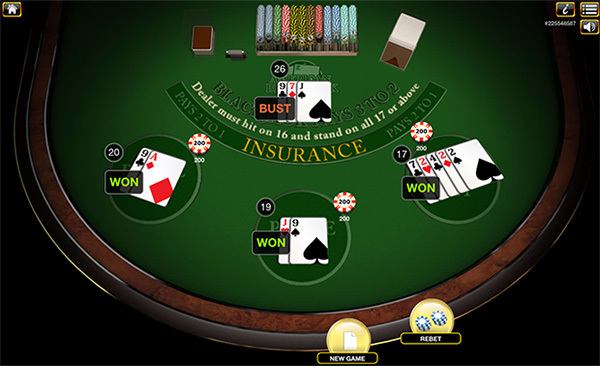 The games can be played on desktop and mobile devices. For their part, Oriental doesn’t have any blackjack games, so this will give their casino clients the game for the first time. Commenting on the agreement Oriental Game Operations Director David Chua said, Habanero boasts some of the best games in the industry and we are really excited to have formed a partnership with them. Habanero’s Daniel Long added: “Asia is an important market for us and this partnership with Oriental Game marks a big step in our growth in the region. Good to see all the expansion for these companies. Online blackjack keeps getting more exposure, which is good for players.